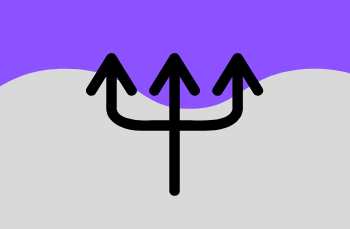 Use Segment List to randomly select contacts from your list and split into multiple groups, with or without different weights. Create the segments you want to split your list into. 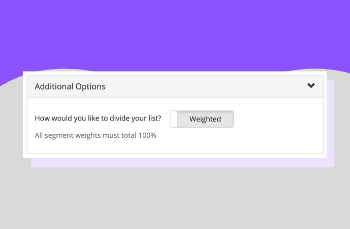 Configure whether your segments should be split evenly or by weight. 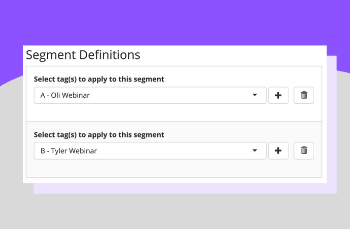 Run the PlusThis tool on your list to create segments based on the criteria you established. Excellent collection of features! I made a list of things that I found missing in Infusionsoft as I was starting to work with it and thought I would have to either wait for a long time until they get implemented or buy a number of different tools and spend plenty of money. Well, PlusThis had every feature that I needed. Some were just tiny little things, such as being able to calculate dates, but all were absolutely necessary to get my campaigns done the way I wanted. Thanks guys!